Lake Bob Sandlin is known as the "fisherman's paradise" of Northeast Texas with the 9,400 acre lake ready for you to drop a line and go fishing for large mouth bass, Florida bass, catfish and crappie. Just one drive through Lake Bob Sandlin State Park will make you realize your next home should be here. And you're not alone. 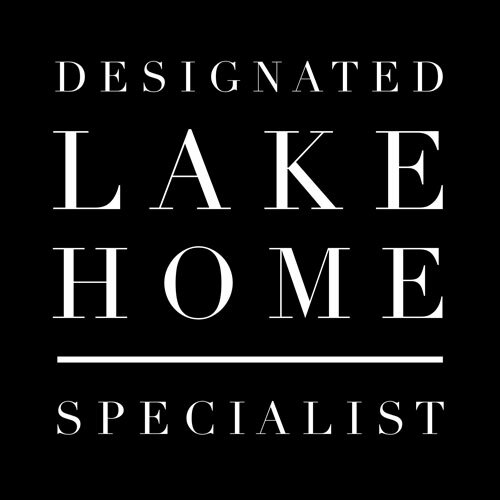 Wendy Lynn Rogers, REALTOR, has noticed a significant increase in demand for Waterfront homes on Lake Bob Sandlin. Over the last few years we've seen a steady increase of home value and home sales. This area is the perfect place for you to buy your next vacation destination home or relocation. Lake Bob Sandlin SOLD price per sq. ft. continues to rise. The market is indicating a strong performance both in price per sq. ft. and DOM for waterfront property. What's not to love about a beautiful lake in East Texas? The water level continues to stay at normal levels. The current data* was sourced through the Tyler Association of REALTOR®'S MLS & Water Data for Texas. We maintain our reports, and the market changes consistently. Keep checking to find out when the perfect time to buy or sell your Bob Sandlin property. Please contact me to discuss pricing as well as marketing your home.